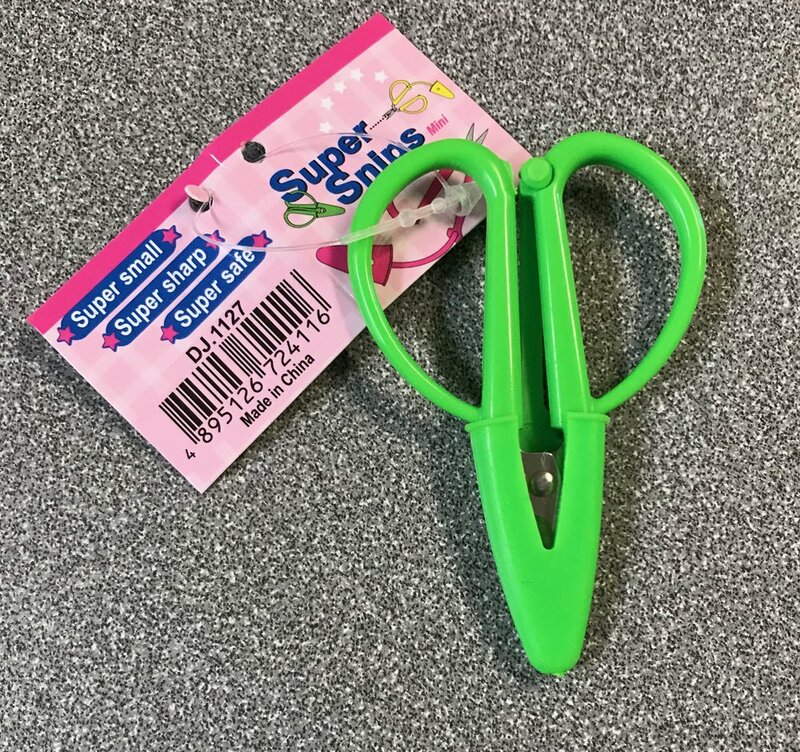 Super Snips. Suprt small, super sharp, super safe! You need one of these for your travel kit!